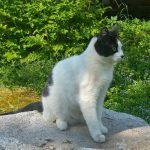 Why Does My Cat Bite His Tail? 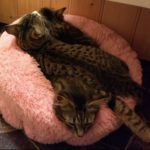 I'm pretty sure that you have seen your cat biting his tail and laughed about this silliness. 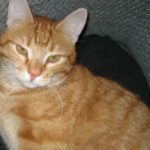 Is it dangerous or is it perfectly okay when my cat bites his own tail? 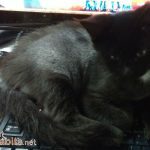 … [Read more...] about Why Does My Cat Bite His Tail?